New year, new competition season and by now it should be safe to assume that last year’s competition results have all been reported. 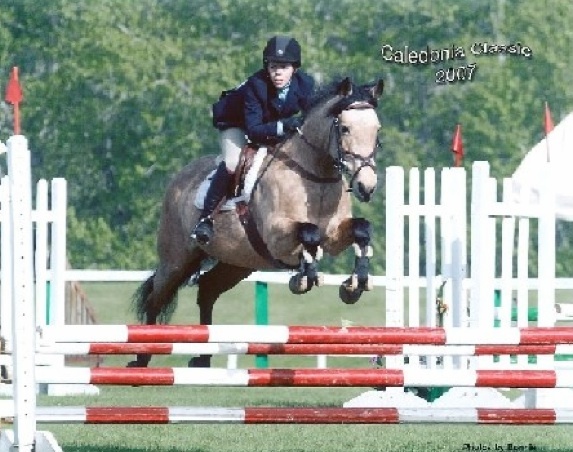 Which means time to summarize the most successful competition ponies of 2011. In dressage, Backens Lotus (by the Elite premium stallion Rolls Royce out of Princess Jasmin) was the Connemara to gain the highest number of competition points. 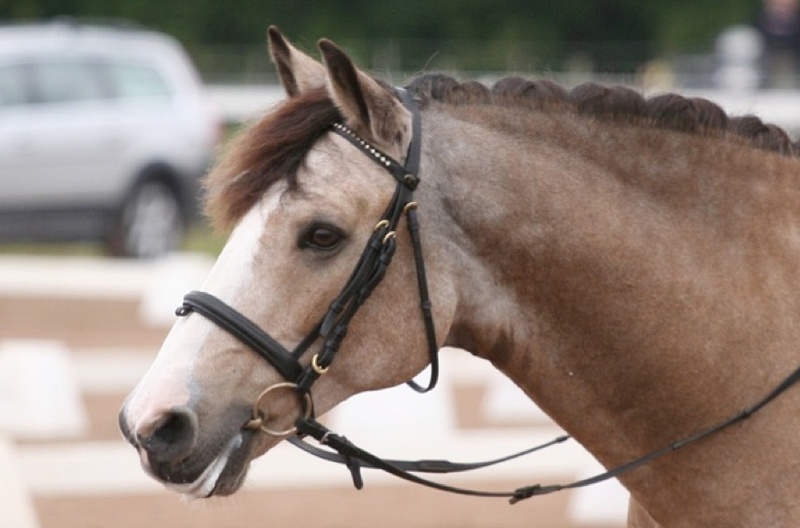 With his 289 dressage points he ended up in place 18 of all the dressage ponies of all breeds. Lotus is now teaching the art of dressage to a new rider and together they have already won a couple of classes at the regional level and are presently the highest ranked Connemara in place 18. The blood of Rory Ruadh through his two Swedish sons (and full brothers) Rolls Royce and Juno Rory, continues to be a safe recipe for dressage performance. 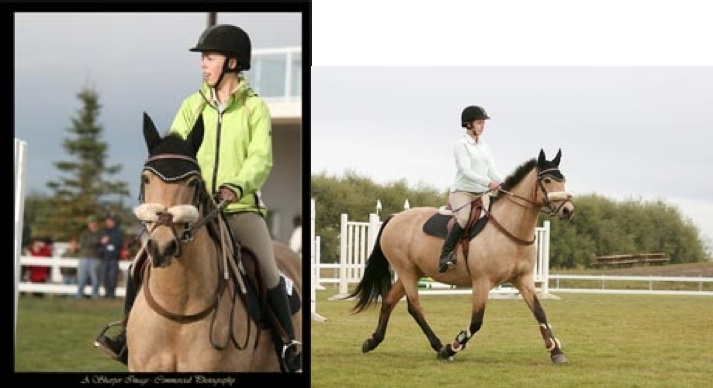 Lotus’s half brother Ragnarps Little Royce (out of Bolle Lusona) and Ally Mc Coist (by Juno Rory out of Brolo ̈tens Alo ́e) both finished 2011 among the top ten dressage Connemaras. Juno Rory’s and Rolls Royce’s maternal half brother Janus also had a son on the top ten last yearwiththedunO ̈strahultsBenz(outofO ̈strahultsSonette)finishingin7thplace. A successful dressage combination is that of Shirley’s Thunderbell and Hagens Ellina who together have produced two dressage ponies both ending on the top ten Connemaras for 2011. K ̈ohls Evelina finished in third place (64th among all breeds) and K ̈ohls Fidolina took number five (89th among all breeds). 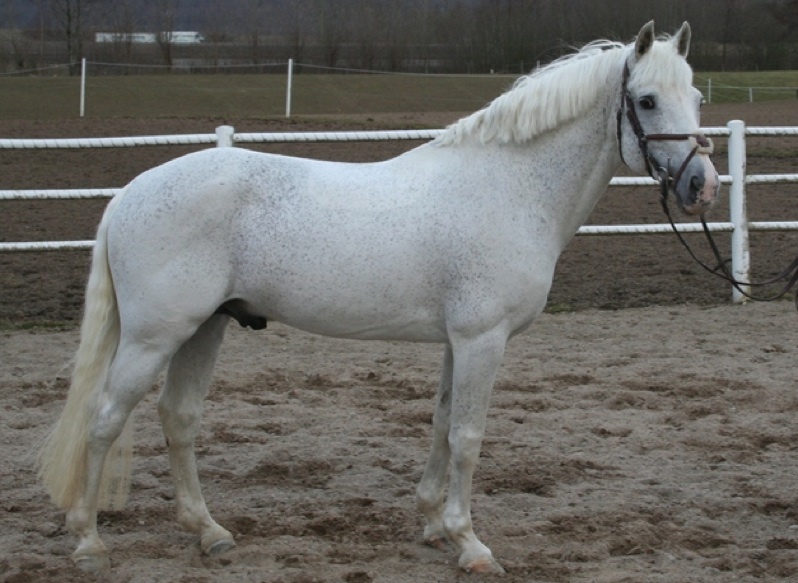 Thunderbell’s half brother Countach Campbell is the sire of the blue eyed cream Tic Tac who did so well last year and finished as the second most successful dressage Connemara of 2011 with a 63rd place among all breeds. Among the rest of the top ten Connemaras Va ̈rnbergs Orion boasts a son in Ilion (out of Myk ́ene) in 6th place and a grandson in Okay Cosmos (by Cannon out of Iowa) in 8th place. The fourth ranking pony Lofty Roseanne (77th among all breeds) instead has a fully Irish pedigree being by Ashfield Cathal Crobdhearg out of Rolo. Best among the partbreds 2011 was Poetic Poetry by the Elite stallion Poetic Justice, otherwise best known for his jumping offspring. Turningtothisyear’sresultsinstead,wefindanewnameinO ̈nnarpsKurant(byAladdin out of Cillva II) who has been placed at national level during the early competitions of the year. It will be interesting to see how he will succeed during the rest of the year. Another interesting name is Molliere (by Juno Rory out of Brol ̈otens Samba) who can be found among the top 100 after a win and a second place at the regional level. Molliere was last summer’s Swedish Connemara Champion in dressage and it is nice to see him continue do well. Among the top 100 we also have the new name Hansas Daisy (by Lofty Roderic out of Hagens Naughty-Nora) and Ko ̈hls Fidolina, Lofty Roseanne and Tic Tac all presented above. 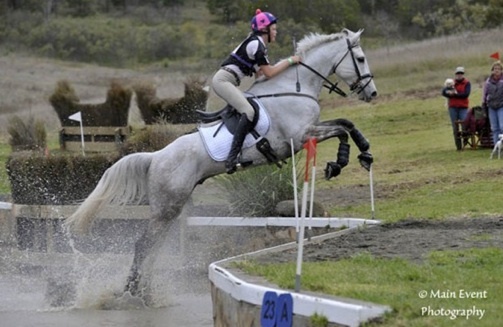 The number of ponies gaining points in eventing were up slightly compared to last year. The pony gathering the most eventing points of all breeds was the Connemara partbred Casper (by Cannon), half brother of the dressage pony Okay Cosmos mentioned above. Among the purebreds the most successful pony was the approved stallion Nice-n’-Curly (by the Elite stallion Nice-n’-Easy out of Corinne II) who was placed 12 overall. Second to him was Kasper Kavat (out of Carnaby Kajsa Kavat) a half brother of Tic Tac who was placed 19 among all breeds. Third was Mosquito R (by Calvin Klein out of Marion Jones S) followed by Moon Struck (out of Moon Light) who is by the old Nordic eventing championship gold medal winner Uranus. 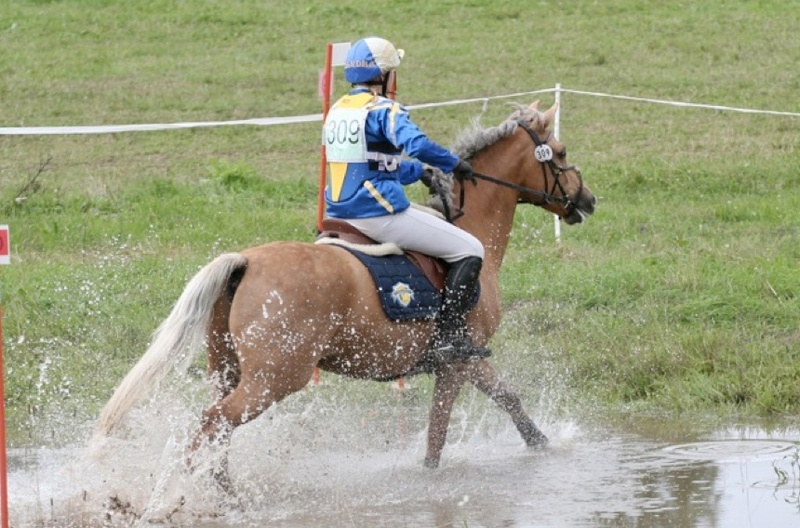 The last Connemara to gain eventing points during 2011 was the Irish import Glendun Lad (by Moyans Little Monkey out of Murphy Blue). 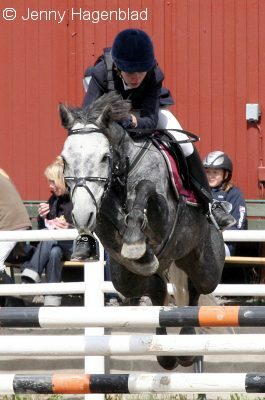 The Connemaras were doing well in show jumping in 2011. 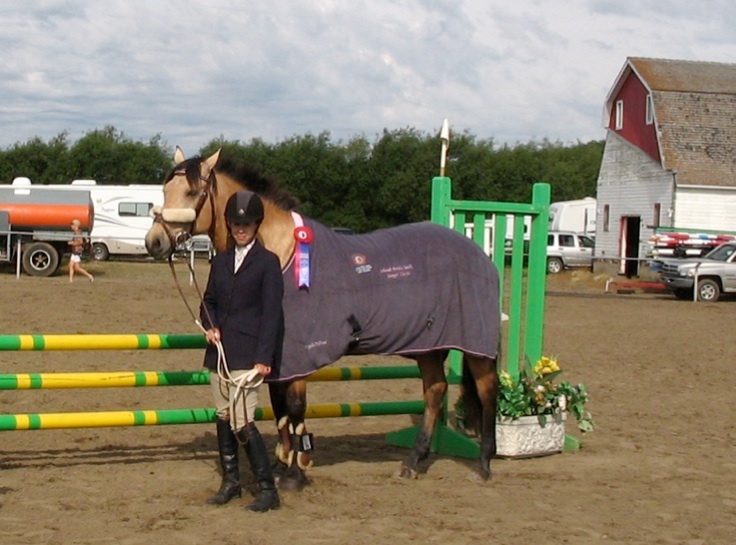 All top ten Connemaras were among the top 100 (and indeed almost the top 50) show jumping ponies of all breeds. The Elite stallion Poetic Justice, now in France, had two daughters among the ten: Irish bred Poetic Moonlight (out of Lehid Vida) finished as number four (19th of all breeds) and Swedish bred Poetic Annie (out of the Elite mare Myrens Anitra) was tenth among the Connemaras and 54th of all breeds. 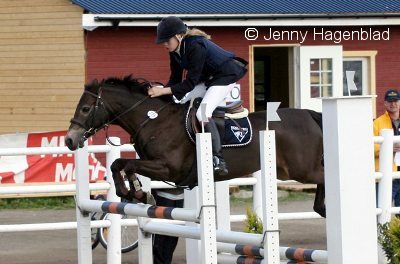 Another Swedish bred pony to make the top ten was Desdemona (by Brol ̈otens Joop out of Ti-Ti-Oo) finishing 5th (24th of all breeds). 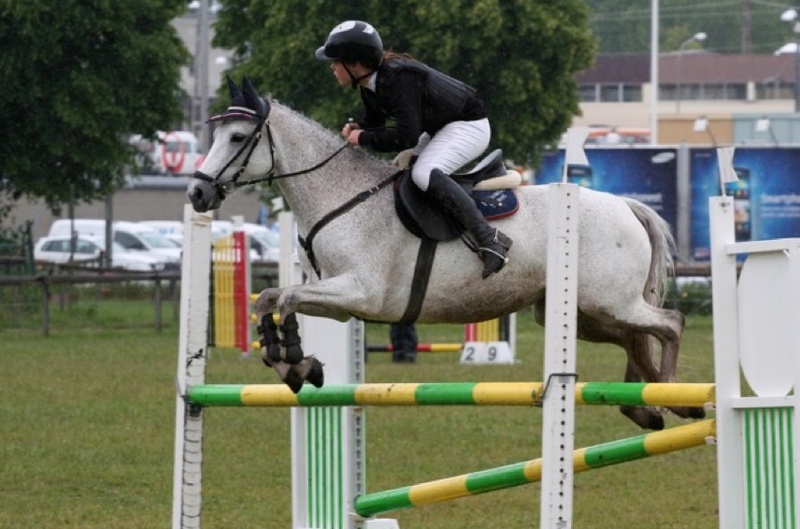 The Swiss import Little Finnigan de la Praz (by Leam Finnigan out of Little Witch) was the most successful Connemara in 2011 finishing 6th among ponies of all breeds after a strong season. A nose hair behind Little Finnigan was the French bred Ix de l’Aulne (by Dexter Leam Pondi out of Castille de l’Aulne) in 7th place among all breeds. The remaining ponies on the top ten were all Irish bred. The little mare Sceilig Siofra (by Deise Sam Maguire out of Gentle Jessie) has long been a resident of the top end of the result lists of national competitions. 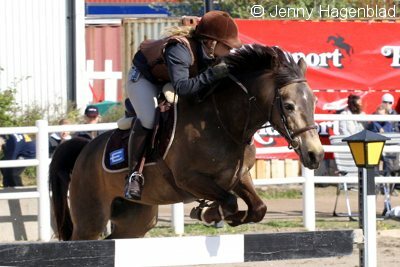 This year she took a bronze at the Swedish championships and finished third on the Connemara pony ranking as well. Lexus Justice (by Westside Fred out Dunamoney Lass) finished in 6th place (33rd among all breeds), ahead of the new name Dunbelievable (by Kylemore Rocky out of Primula Pearls Blazer, 39th among ponies of all breeds). Some Man for One Man (by Ashfield Bobby Sparrow out of Misty Maiden) had a good year participating in both the European and the Nordic championships and took a team gold at the latter event. In the 2011 ranking he was 8th among the Connemaras (41st among all breeds) ahead of Drumcong Finn (by Seafield Fionn out of Westside Lady) in 9th place (46th of all breeds). 76. 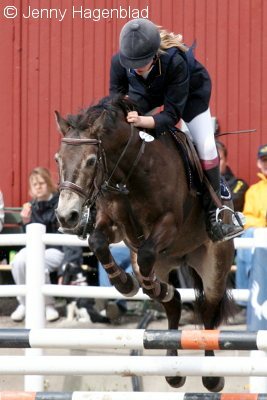 Her daughter Holmtebo Bridie (by Hagens D’Arcy) earned a jumping award at her three-year-old-test in 2009 and proved that Brittney indeed also pass on her jumping genes. Poetic Justice as always has several offspring among the top 100. In addition to last year’s number ten Poetic Annie, Highlander (out of Gryt ̊asa Kryddan) and the partbred Little Wonder are also among the top 100 so far. Another sire to have more than one offspring among the 100 first is Westside Fred. Lexus Justice is presently in number 9 and the partbred Wutang is found a bit further down in place 45. Three names from last year’s top ten Connemaras are also among the first 100 Sceilig Siofra, Ix de l’Aulne and Drumcong Finn, while the partbred Hip Hop (by Pommac) has had a great start and is fifth so far. After a warm and sunny March, winter returned in time for the stallion inspections and sleet was falling all through the day. Thank goodness for indoor schools. Four three-year- olds, three four-year-olds and two older stallions came forward at the inspections, but disappointingly none of the boys was considered to be of sufficient quality to be passed as a stallion. Irish born Castle Verdi (by Janus out of Orph ́ee Schueracher) and French born Vox Pop de l’Aulne (by Glenree de l’Aulne out of Ies de l’Aulne) had conformation scores closes to the approval threshold and hopefully they or one of the others can come back next year and show a stronger conformation after maturing a little. In the loose jumping Count on Courageous (by Coosheen Finbarr out of Count on Chiquita) shone with the highest points for the day for both technique and temperament but did not fit the bill with his conformation. 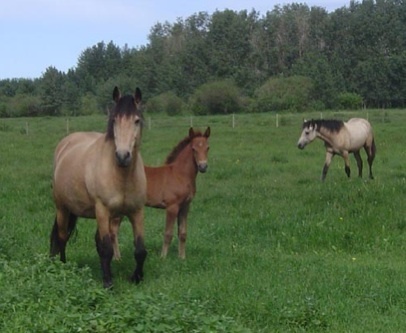 The older, already approved, stallions were reviewed with respect to their offspring. Ha- gens D’Arcy (by Hagens O’Chief out of Hagens Morning) could be given an A premium for his offspring’s good conformation. The late Janus (by Øxenholm Marble Jr out of Brantshammar Julie) was given a posthumous Elite premium only awarded to stallions with progeny of exceptional quality. Janus is now the second generation Elite premium stallion as his sire also is one. The 16-year-old French bred Idefix du Villon (by Quignon du Parc) has been in Sweden for a couple of years now. His dam Hilda des Ludes is the mother of 19 foals, five of which has taken part in the European Championships. 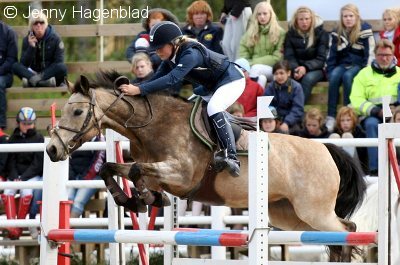 Before coming here Idefix had a successful show jumping career in France and participated in the European Championships in 2005. 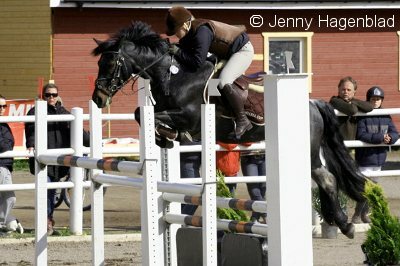 He has continued to do well show jumping here ranking number 6 among ponies of all breeds and 2nd among the Connemaras in 2010. Due to his busy competition schedule he was unable to be present at the stallion inspections but was given a dispensation to be inspected in a separate inspection. Happily, Idefix fulfilled all the necessary quality requirements and could be passed as a stallion giving us one new stallion this year. Adelaide International Horse Trials Connemaras Do It Again! 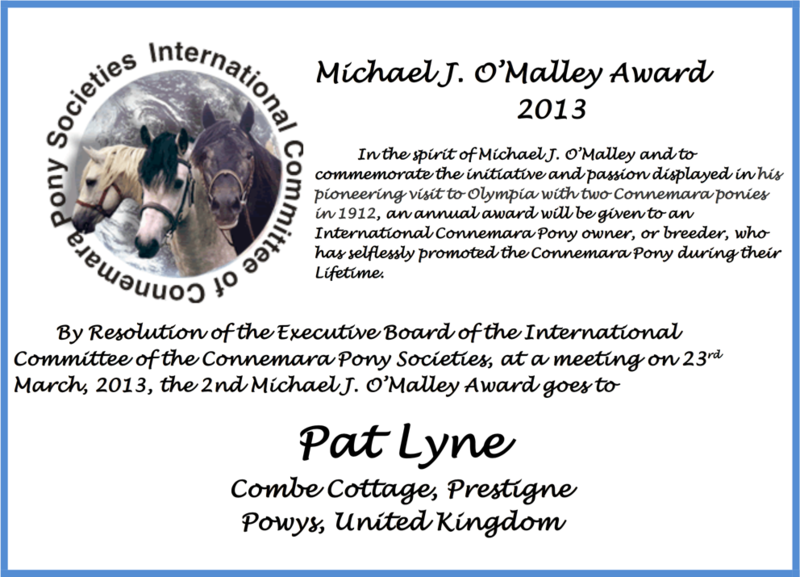 In the spirit of Michael J. O’Malley and to commemorate the initiative and passion displayed in his pioneering visit to Olympia with two Connemara ponies, an annual award will be given to an International (someone outside of Ireland) owner, or breeder, who has selflessly promoted the Connemara Pony during their lifetime. 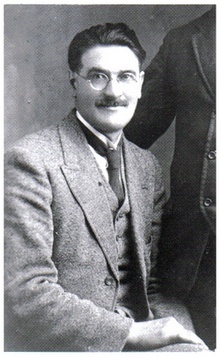 Michael J. O’Malley was born in Rosmuc, Connemara, Co. Galway in 1884. He took great pride in his native Connemara Pony and was among those present at a meeting of the Connemara Pony committee, held in Clifden on 15th November 1911, when a description and definition of the Connemara Pony was drawn up. An attempt to form a Society failed, but Michael O’Malley was passionately determined to promote his beloved, Connemara Pony. In June 1912, Michael O’Malley, Joe Welsh and two Connemara Ponies (the stallion, Irish Dragoon, and mare, Eileen Alanna) travelled the long journey from Rosmuc, the heart of Connemara, to the National Agricultural Hall (now called Olympia) in Kensington, London to take part in the 1912 World Exhibition of Breeds. His untiring efforts to raise awareness of the breed were well rewarded as his ponies were much admired. The hardships of the long journey had been worthwhile. On his return from Olympia, Michael J. O’Malley set about trying to revive the breed. He wrote the first of many letters to the Irish Farming World titled “A Plea for the Connemara Pony” in which he deplored the deterioration of the Connemara Pony due to the introduction of unsuitable sires, and urged that steps be taken to revive the breed. He hoped to raise awareness of the Connemara Pony. Between November 1912 and July 1913, a total of twenty letters were published in the Irish Farming World, concerning the Connemara Pony. Thankfully, these letters have been preserved and published by Pat Lyne. Eleven years later, The Connemara Pony Breeders’ Society was formed on 12th December 1923, with Rev. Father C.J. White as President and Michael J. O’Malley as Honorary Secretary. 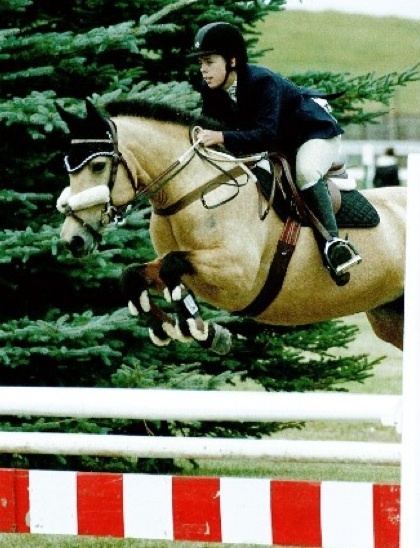 Throughout his life, Michael J. O’Malley strived to preserve, promote and improve the Connemara Pony. Michael J. O’Malley is a figure well known to historians of the Connemara breed as the man most responsible for the setting up of the CPBS and the eventual salvation of the pony as a distinct breed. 2012 marks a special anniversary for the Connemara Pony. It has been one hundred years since Michael J. O’Malley brought the Connemara Pony to the notice of the general public. 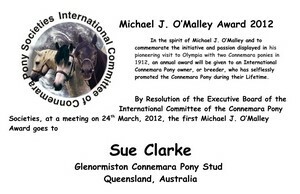 The first ever Michael J. O’Malley Award, awarded to an international owner, or breeder, who has selflessly promoted the Connemara Pony during their lifetime, has been awarded in 2012 to Sue Clarke, Glenormiston Connemara pony Stud, Queensland, Australia.